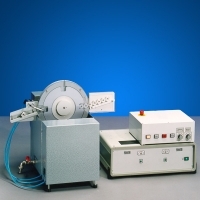 The Willi Bremer GmbH ist represetned on all international fairs for the wire industry. 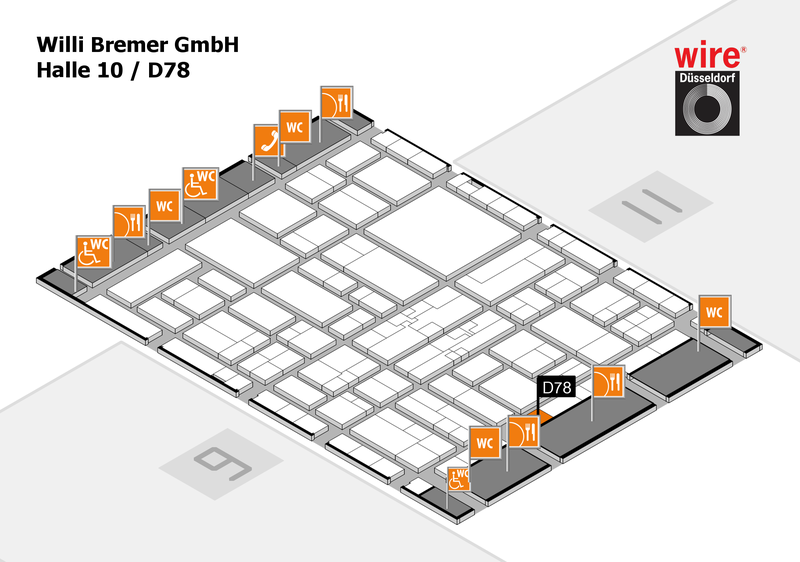 Current exhibitons and fairs whre you can find a stand of Bremer GmbH are listed here. The WIRE in Düesseldorf/Germany ist a traditional fair where we are well know since many years as a leader of the market in the section of drwaing dies and drwaing die manufacturing machines.